The human brain is much better and more willing to perceive information if it is presented in a game form – Western experts have long taken this fact into service: foreign consulting companies include economic, business games to work with their customers, the computer game industry delivers all new games. One of the most interesting options – browser games, economic strategies. What are the advantages of browser-based economic games? First of all, this is the lack of a player’s binding to a certain place, to a certain computer. That is, in order to start / continue the game, it is enough just to have access to the Internet, and what computer this access provides is not so important. Economic strategic games will be available to you from your home computer, and from the worker, and from the laptop that accompanies the modern person literally everywhere. In short, access to the game is not limited to any external reasons, and therefore the game process itself becomes more interesting, and the results are achieved more quickly. we should pay attention to such an option as Virtonomics. 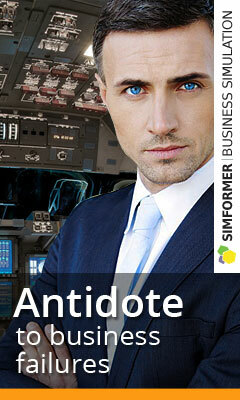 Virtonomics is a whole world with numerous resources, using which the player creates, develops his business. At the beginning of the game, each participant receives a starting capital, which he can multiply in the end to increase. 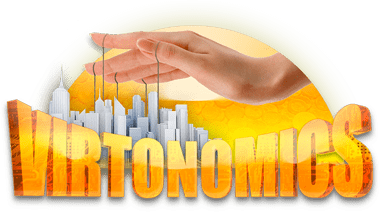 Participants in the game are not dealing with a computer, whose actions are easy to predict, but with other participants, which makes Virtonomics an ideal business simulator. You will learn to communicate with other people, understand their motives, their actions, you will learn how to calculate the consequences of your actions, master management skills … In general, get a sufficiently “tamped” site to start your business in real life. Browser games, economic strategies are an excellent opportunity in the game, easy, simple, entertaining to learn the most important skills that will surely come in handy for you in the future – not just in business, but simply in life.